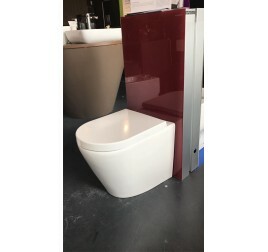 Product Description Anti-bac: An anti-bacterial glaze keeps the toilet clean and effectively inhibits bacteria growth that can cause bad odour. 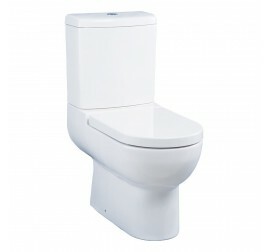 Its anti-bacterial effectiveness lasts as long as the lifetime of the product. Water saving: Conserving water is as important to us as it .. 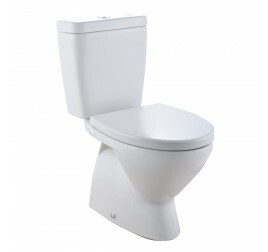 Product Description Water consumption: 2.6/4 ltf Flushing system: Double Vortex Slow Closing seat & cover: A whisper quiet close for an enhanced bathroom experience for you and your family. 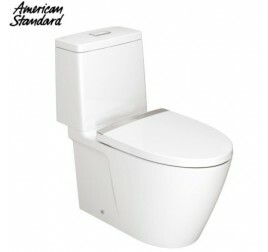 Top Fixed & Quick Release: Easily installed from the top of the toilet bowl. 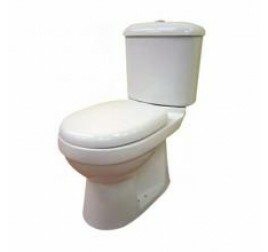 Offers an inn..
Dual Flush One Piece WC Back To wall (Full Flush agaist the wall) "S Trap" Trap Distance: from 5"inch to 8"inch Soft Close Seat & Cover .. Trap Distance: P Trap, 180mm. 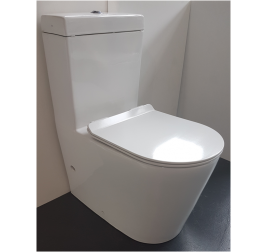 Trap Distance: S Trap, 100mm to 225mm Size: 485 (L) x 670 (W) x 1010(H) Color For WC: White Only Online color chart is for reference only. 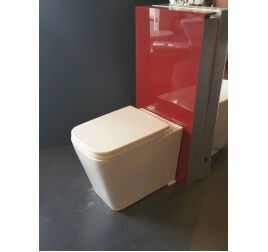 kindly visit our showroom for exact color turnout on actual products. Tempered Color .. Trap Distance: P Trap, 190mm. 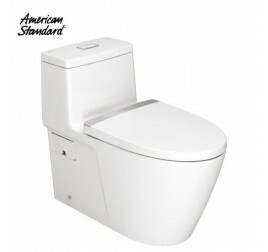 Trap Distance: S Trap, Up to 350mm Size: 735(L) x 480(W) x 1010(H) Color For WC: White Only Online color chart is for reference only. kindly visit our showroom for exact color turnout on actual products. Te.. Trap Distance: P Trap, 175mm. 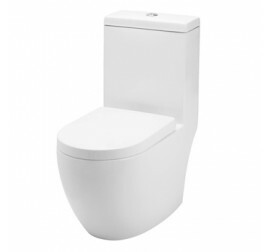 Trap Distance: S Trap, 100mm to 225mm Size: 485 (L) x 640 (W) x 1010(H) Color For WC: White Only Online color chart is for reference only. kindly visit our showroom for exact color turnout on actual products. Tempered Color ..
Close Coupled WC Trap Distance: P Trap, 180mm. Trap Distance: S Trap, 100mm to 250mm Size: 370 (L) x 700 (W) x 850 (H) Color : White ..
Close Coupled WC Trap Distance: S Trap, 200mm Size: 368 (L) x 640 (W) x 785 (H) Color : White ..